*We are unable to guarantee delivery dates for Preorder items. Preorders are based on an estimated time of arrival - these arrival dates can change due to many unforeseen circumstances which are out of our control. They may arrive earlier than expected or be delayed. Chiffon Boutique is not liable for any delays on Preorders. If you require a garment for an event or special occassion, its best to purchase an instock item. Once preorders arrive in stock, we ship all preorders within 24-48 working hours. Chiffon Boutique offers FREE shipping NEW ZEALAND wide on ALL orders. We use CourierPost for all our New Zealand orders - this is an overnight shipping service once your order is processed, packed and despatched. Rural areas may take an extra 2-3 working days for delivery. Orders are processed and packed within 24-48 hours of placement, excluding weekends and public holidays. If for some reason you do not receive your purchase within 5 business days of placing your order please email customercare@chiffonboutique.co.nz with your Full Name and your Order Number so we can follow up on your order. **SATURDAY DELIVERY REQUEST FOR NZ CUSTOMERS ONLY - Saturday delivery can be added to NZ orders for potential delivery on Saturday. Saturday delivery is not a 100% guaranteed service. Saturday delivery does not apply to RD AREAS, orders made after 2pm on Friday and it also does not apply to online bank transfers made after 10pm on Thursday night. AUSTRALIAN orders are shipped with DHL EXPRESS and require signature. Please note we can not deliver to PO boxes. You will be emailed a tracking number on dispatch. Delivery time excludes customs clearance delays for your country. Please note - Customs fees, taxes and any other additional costs associated with your purchase are the responsibility of the customer. If a consignment is undeliverable at destination due to refusal to pay import tax, incorrect address, mutliple failed attempts, or otherwise, the consignment will be abandoned at destination. In the event of a redirection to the situations aforementioned, any additional shipping fees will be charged to the receiver. Please note - Shipping to AUS for accessories only is $19 via DHL Express. Please note - We only now only offer Express shipping via DHL internationally as this is a fully tracked service. Customs fees, taxes and any other additional costs associated with your purchase are the responsibility of the customer. We strive to get all orders packed and sent out ASAP and within the correct time frame, however we cannot take responsibility for factors beyond our control e.g. postal or courier services not running to schedule. Thank you for your understanding. All orders are shipped via overnight courier within NZ, however, if your order does not arrive overnight due to a couirer delay, this does not entitle you to a refund. 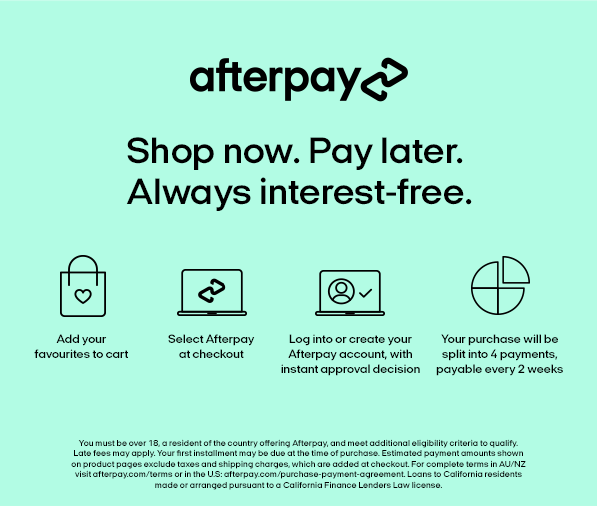 *Note* All products at Chiffon Boutique are in New Zealand dollars and your payment will automatically be converted to NZD at checkout. Unfortunately, we are unable to ship to Russia. If this changes in the future, we will update our Shipping policy.